A teenager has come up with a solution and his tool could help the police capture or preserve evidence from cyberspace in its original form. KOCHI: Instances of social media abuse are on the rise and so are the cases related to them. But as the investigators chalk out ways on how to go about them, they often hit a roadblock as those who post the comments and videos often edit, doctor or even delete them altogether. It could end soon. Nitin Sudhakar, a student of National University of Advanced Legal Studies (NUALS), Kochi, has come up with the web-archiving tool for e-discovery. The 19-year-old, who created the tool named EA321 (expert advice.321), is waiting for copyright and technical approval from the authorities. “The tool is currently made as a web extension for the public to access and use easily. We’ll ensure a free version. Users will be able to capture and preserve content from the internet using the forensic procedure to produce them in courts or for other compliance. We’ve also developed a user-friendly dashboard. Security measures like hashing, encryption and digital signature are being used to make sure no one, not even the hosts, tampers with the content,” said Sudhakar. He said the tool could be used for investigation. “It’ll help judiciary ascertain the originality of evidence produced in court,” said Sudhakar. 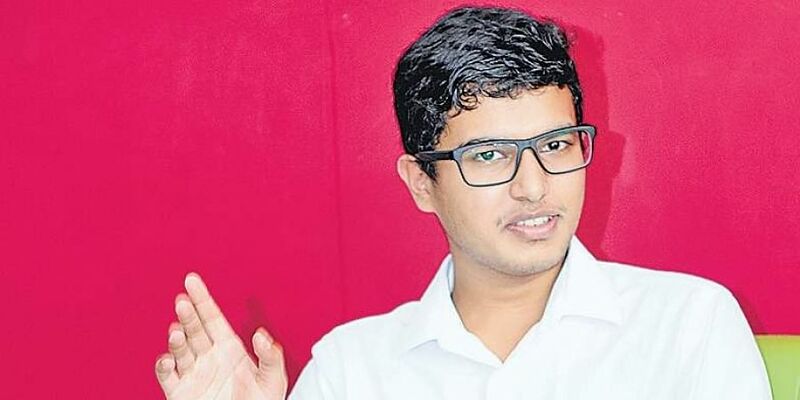 It was when he did an internship on cyber forensic law that Nitin Sudhakar came to realise the fact that retrieving evidence from cyberspace is tricky. “The veracity of the evidence preserved in the application can be verified at a later point of time,” said Sudhakar. Cyber forensic expert P Vinod Bhattathiripad said the application’s authenticity should be first recognised by experts. The technology used to develop the tools should be approved. Only then it could be produced before the court. Kerala Police High-Tech Crime Enquiry Cell ACP Starmon Pillai said they are already using various software to retrieve deleted or tampered content. NUALS vice-chancellor Rose Varghese is confident Sudhakar’s application should be able to challenge that and said the college has extended full support to the tool’s development.